Good morning! Did you have a good week? 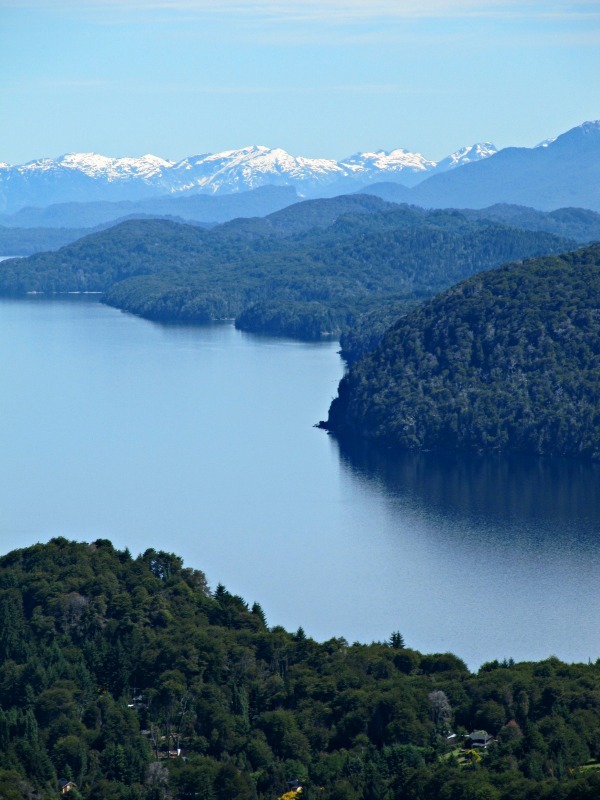 It was rainy and windy here for most of the week but the last day to has been beautiful and sunny. I hope the weekend is the same as it was so nice to end the day relaxing with a book in the sun on the front porch. 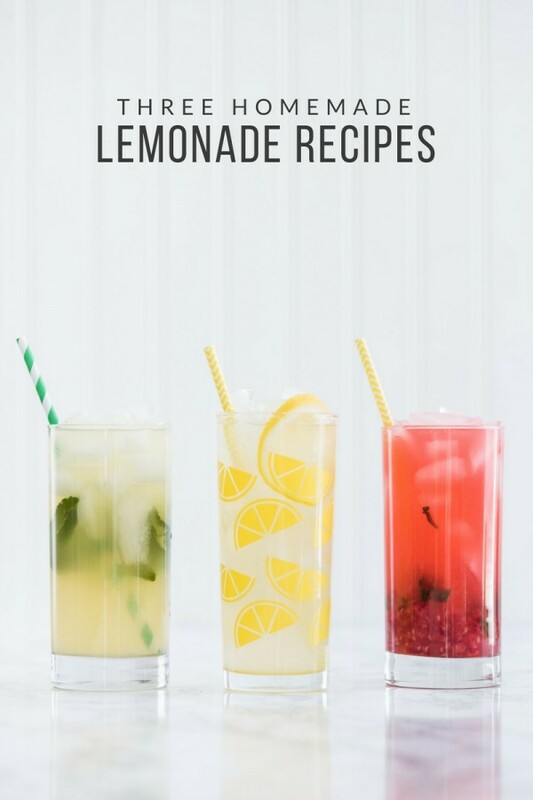 I could have used a tall glass of one of theses 3 Homemade lemonades from The Sweetest Occasion. 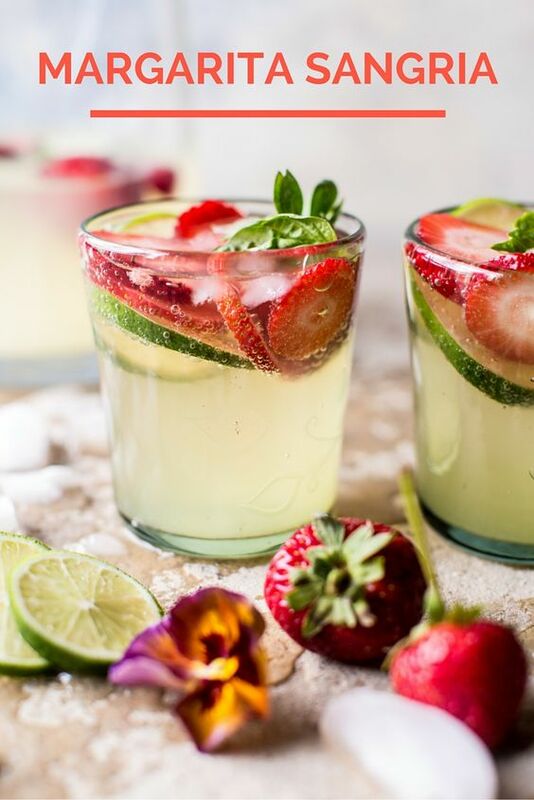 Or even a glass of this Margarita Sangria from the Inspired Home. Summer to me is all about tomatoes and this easy and delicious Roasted Tomato Mozzarella and Spinach Quiche looks like the perfect meal paired with a salad! If you have a $175,000.00 laying around you could rent this Sag Harbor house for a month this summer. 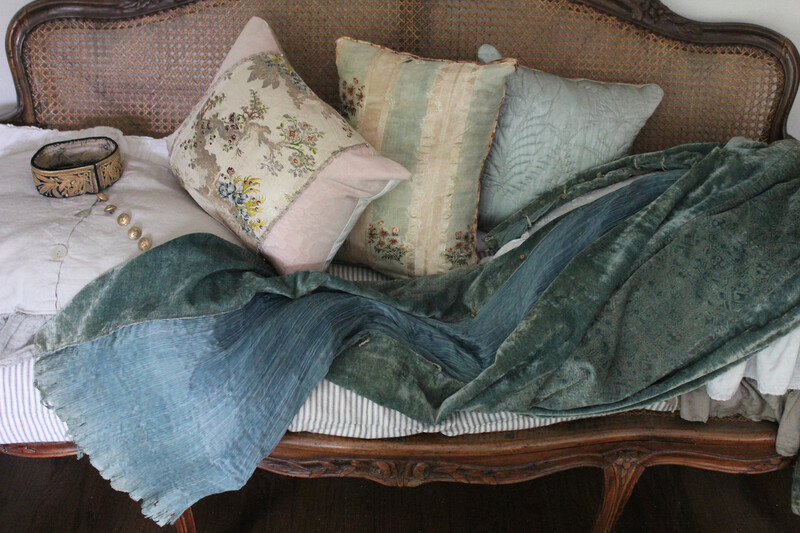 If not at least check out this beautiful post from Habitually Chic. 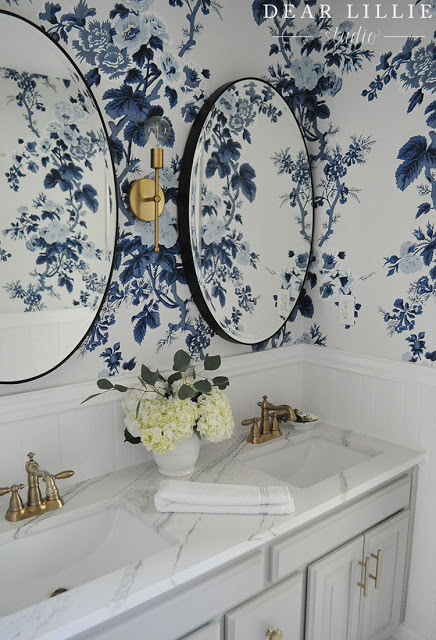 I am in love with this beautiful girls bathroom from Dear Lillie. 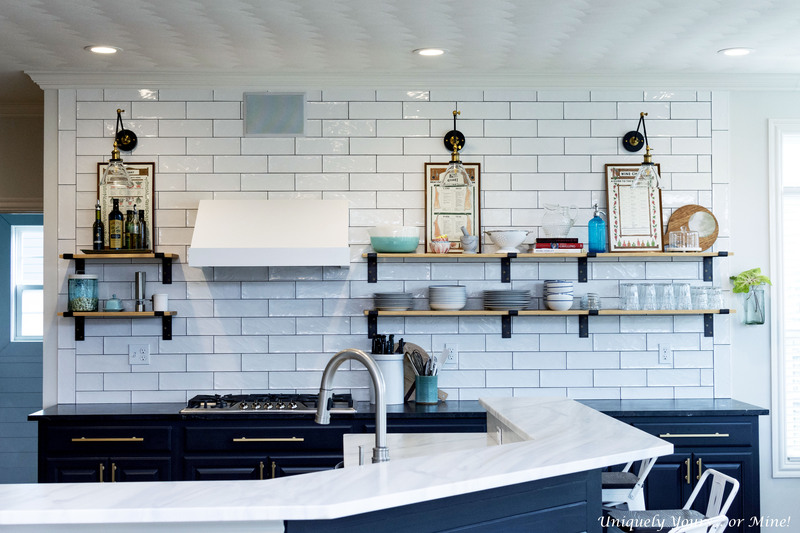 If you love home tours and beautiful outdoor spaces you are going to swoon for this fabulous house that The French Tangerine shared this week and if you are thinking of moving to Atlanta, the good news is that the house is for sale! If you are a fan of Southern Charm this post from Cote de Texas will give you all of the details of Patricia's fabulous Charleston home. Did you read anything good this week, or see any good movies? 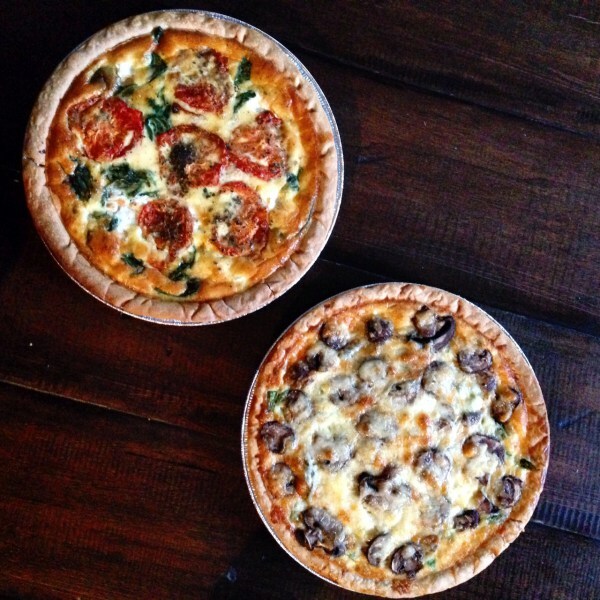 Did you make anything scrumptious, savory or sweet? If so please share! Good morning! 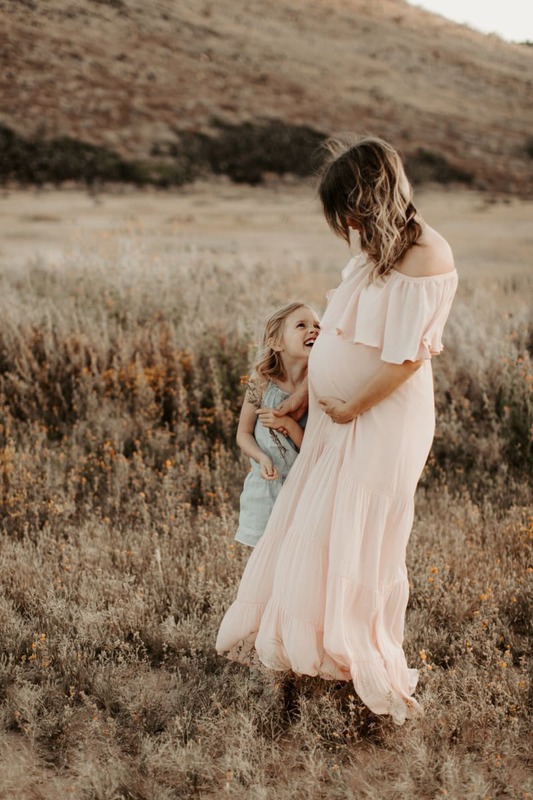 This week Elizabeth at The Vintage Contessa and Cindy at Rough Luxe interview each other about Ageless Style and and I love their take on finding what works for you, your body, what makes you happy and wearing that. Elizabeth does not like the color blue and in her comment on yesterdays post she said "add some color! "This little collage of my two favorite summer colors pink and orange is for you Elizabeth. 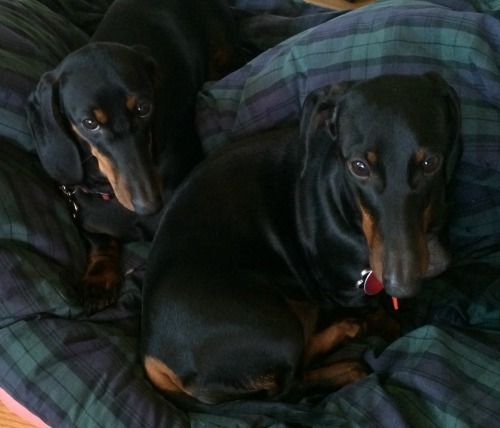 Make sure to check out Elizabeth and Cindy's post! 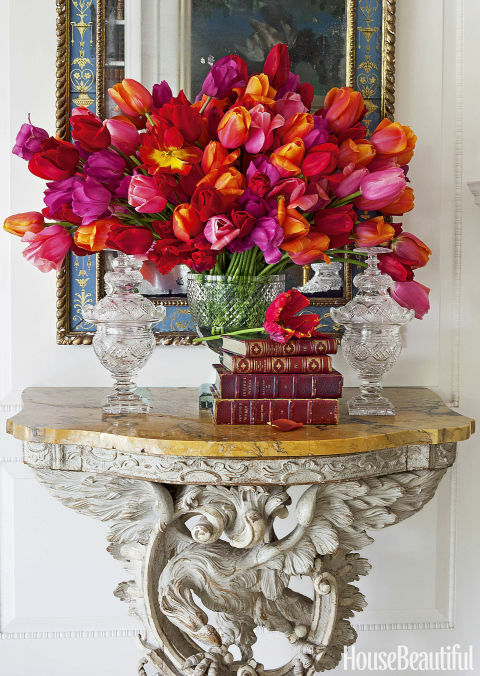 And do tell, are you a fan of color? Do you like pink and orange? Good morning! I hope that your week has been going well so far. The weather here has been very rainy, windy and cold. I am not sure what happened to Spring. No matter because I have been online looking/shopping for a few additions to my summer wardrobe. Its funny because lately I find myself drawn more and more to blue and white, stripes, patterns, and just plain navy blue. My favorite things to look at are shoes, dresses and bags! What about you? Shoes are one of my weaknesses and in the summer pair of sandals is my "go to" shoe This year there are a lot of slides and sandals to choose from. Admittedly, some are just fun to look at and are not really something that I would buy. Totes are also a favorite accessory, after all you can carry your books, tables, wallet, glass and more in one bag and go from work to the beach. In the summer I love the ease of a dress, after all what could be easier than throwing something over your head? More often than not with a change of shoes you can make the dress go from casual to dressy. 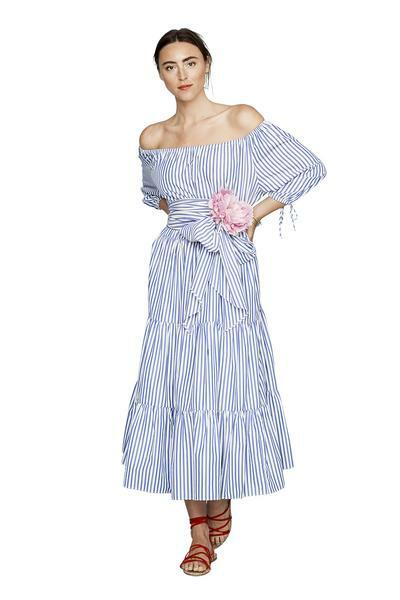 This year everything from designer and tastemaker MD Sikes is fabulous, every dress is stylish, classic and looks very comfortable and if you think about, isn't that how you want to dress? 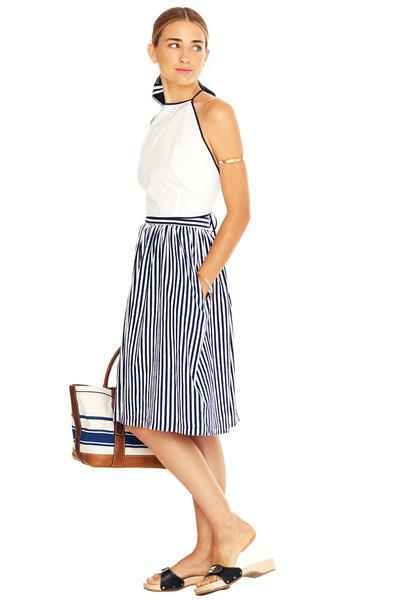 Have you found any interesting summer clothes, shoes or totes? What are your favorite summer clothed and what colors are you drawn to? 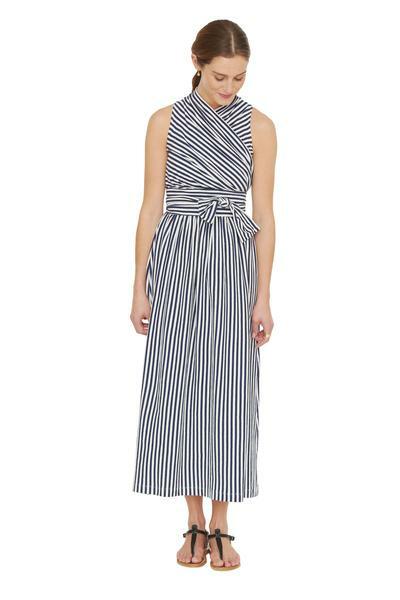 I would love to know if you found anything special that you think it a "must" for us to wear this summer? 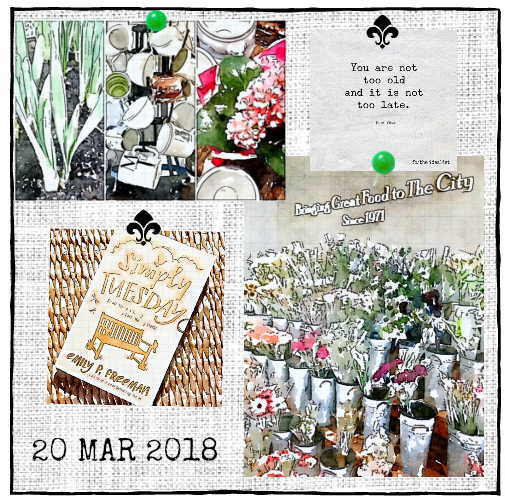 One of my favorite bloggers Mary Ann at Classic Casual Home put together a sampling of her favorite finds for Spring/Summer so be sure to check out her post. Good morning! 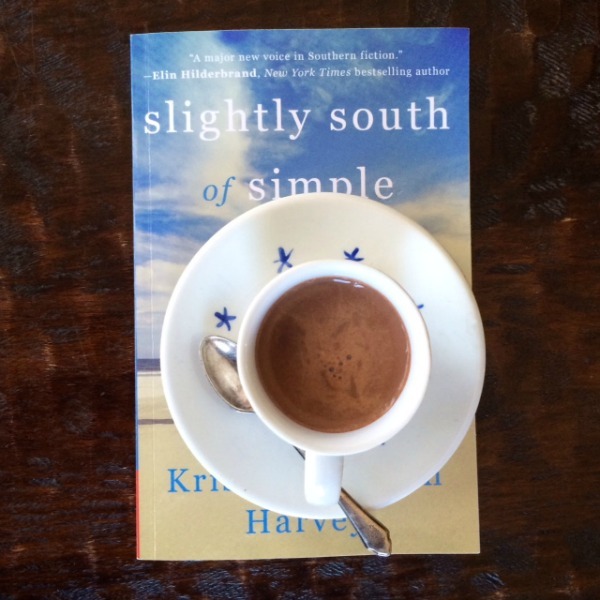 I am very excited because today April 25th, is the day that Slightly South of Simple written by fellow blogger Kristy Woodson Harvey launches! 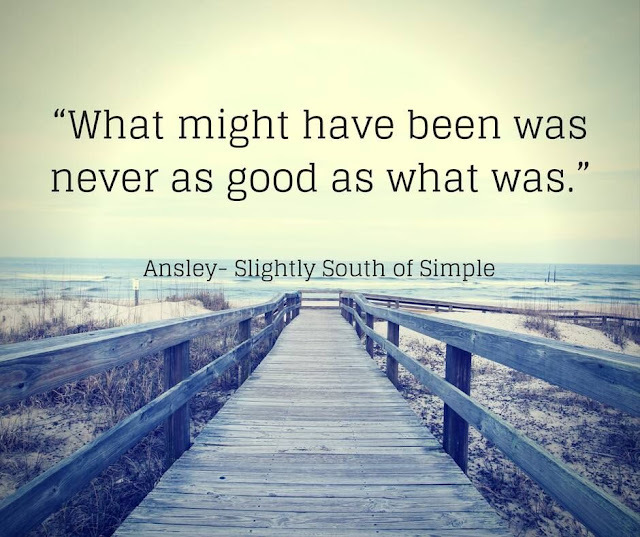 Slightly South of Simple is the 3rd book written by Kristy and the first book in her new Peachtree Bluff Series. This book is beautifully written and draws you in from the minute you start reading. I fell in love with the town, Peachtree, who's motto is "a place to call home" where Ansley's lives and has built up her interior design business after the death of her husband. It felt like the kind of town I would love to live in. 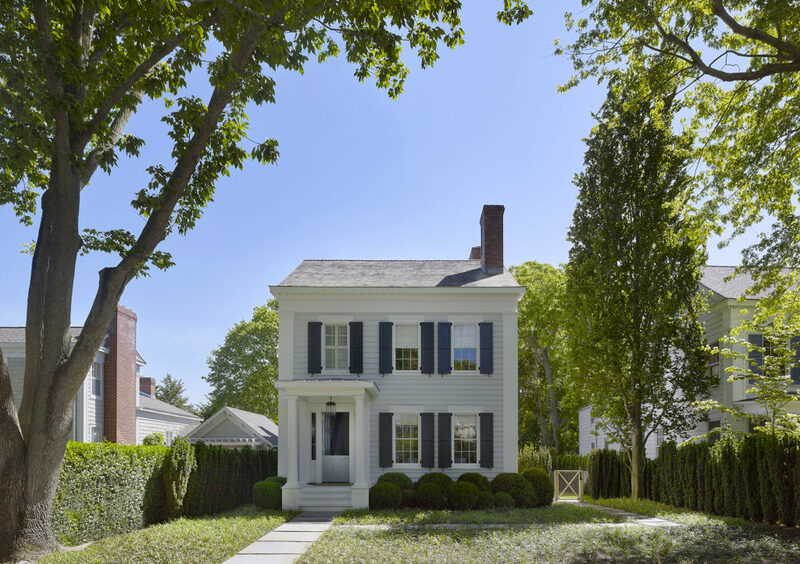 The multiple story lines of the sisters, Caroline, Sloane and Emerson who all come "home" for various reasons draw you in and make you feel as if they are your friends or even your own family. This book touches on so many things, life, love, death, family, relationships, secrets, romance and more. I loved this book and cannot wait until the next one in the series. 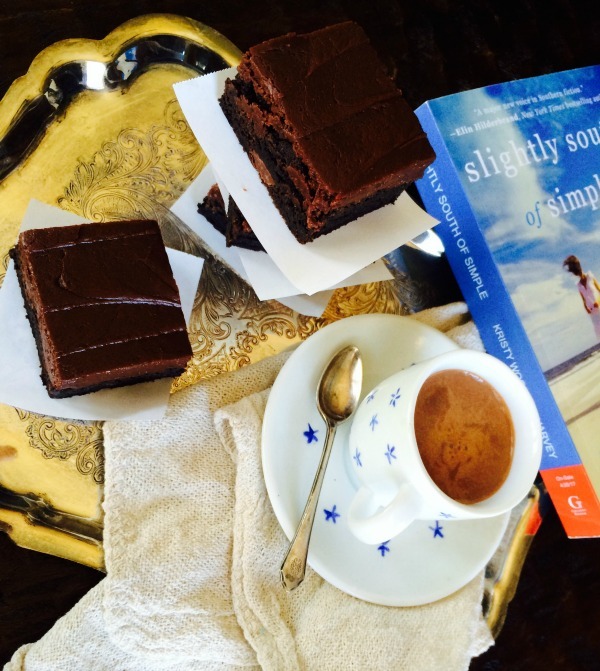 Slightly South of Simple is the perfect gift for your mom or yourself. Although if I may be honest you will not be able to wait for Mother's day or summer because this book is fabulous and you will want to start reading it as soon as you get it! You can get a copy at Amazon, Target, Barnes and Noble or your local bookstore. If you would like to see Kristy and have her sign your book make sure to check her book tour schedule HERE. 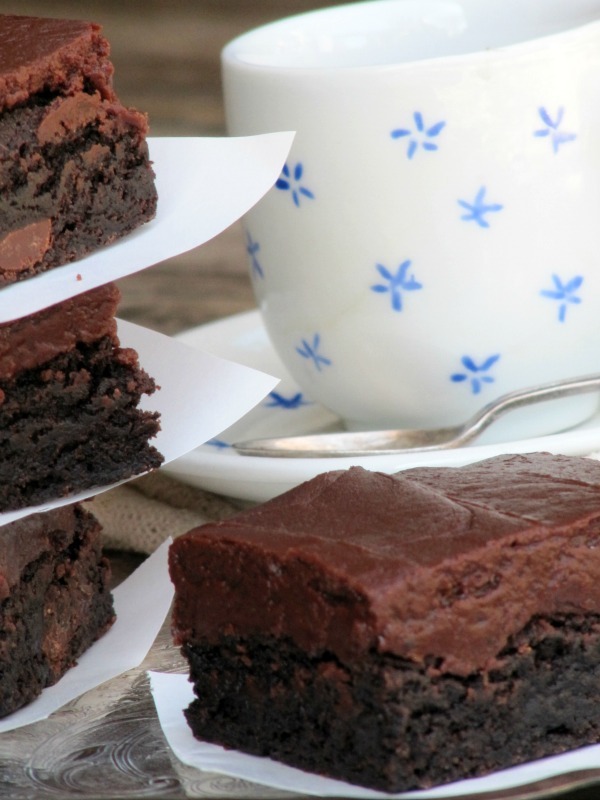 If you would like to make a pan of brownies to enjoy with your book these Fudge Brownies with Fudge Frosting from Once Upon a Chocolate Life are fabulous! Good morning! A happy Spring day to you. 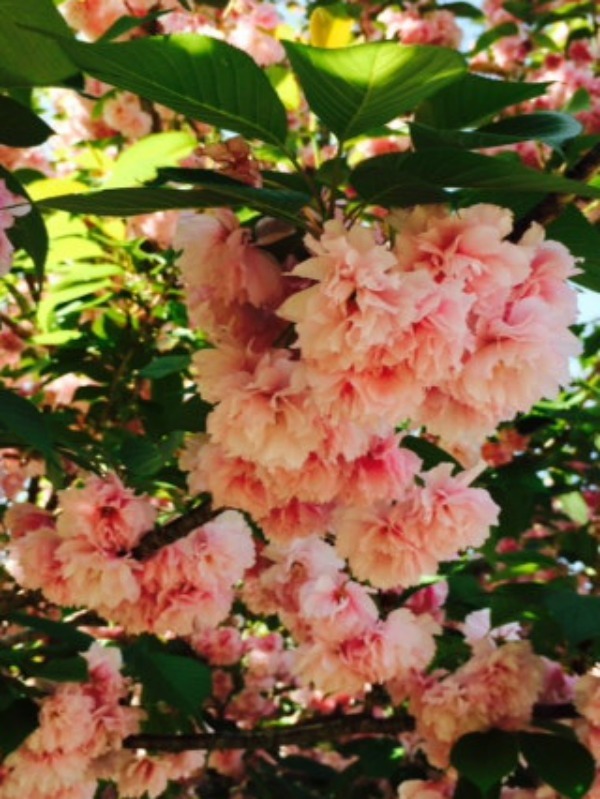 It has been gorgeous here the last few days, mild temperatures, slight breeze, warm sunny days and bright flowers blooming everywhere. The weekend is going to be stormy though so I will have to keep myself occupied inside. 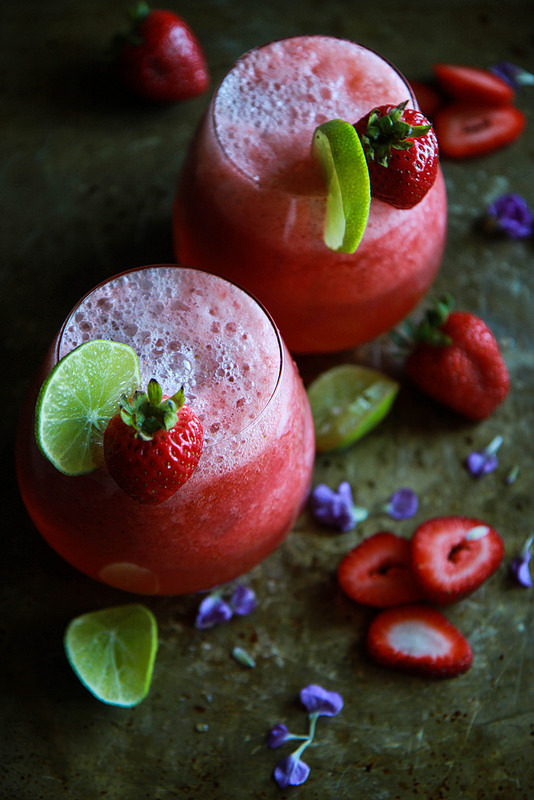 I am thinking of starting off the weekend with a Strawberry Serrano Lime Tequila Champagne Cocktail from the beautiful Heather Cristo. 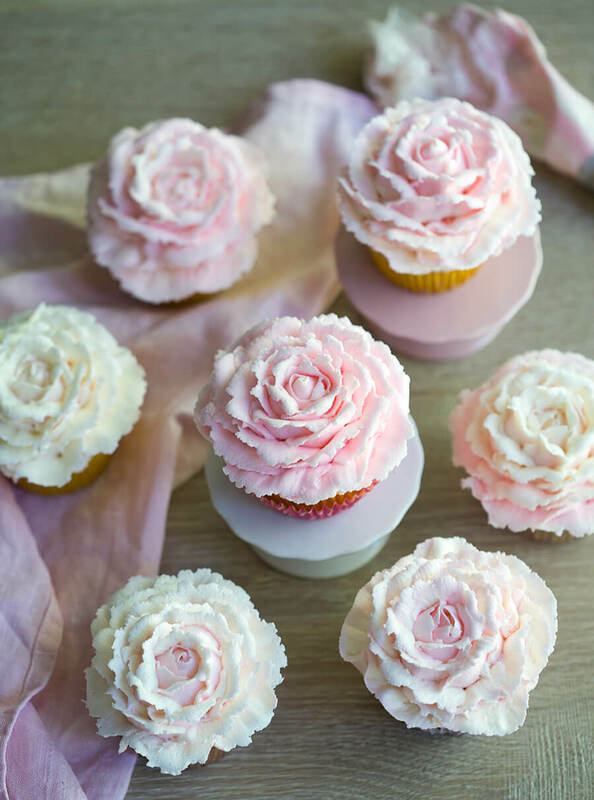 If you are looking for something special to make for Mother's Day, John at The Preppy Kitchen made these gorgeous Rose Cupcakes and he even included a video of how to create the roses. He makes it look so easy I think I am going to try it. 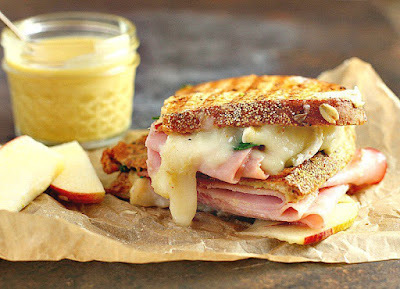 I love sandwiches and this Ham Brie and Apple Panini from A Dish of Daily Life looks delicious. Next to sandwiches I could east pasta everyday, if you do as well here are a few fast and east recipes you might like 22 Spring Pastas on the Table in 30 Minutes or Less. 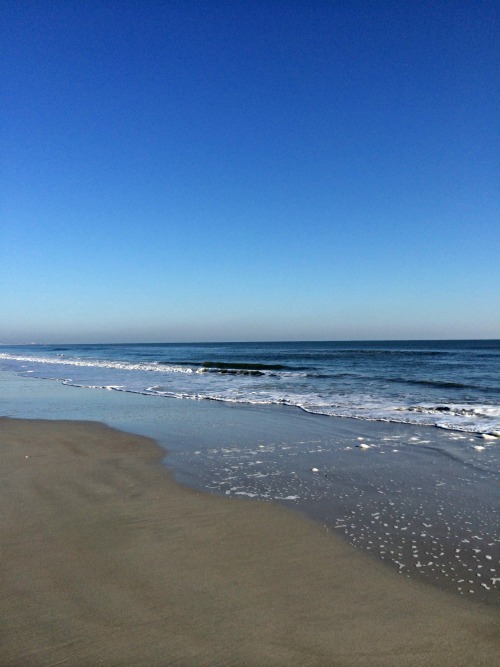 Although many are just back from Spring break I know that summer vacation is just around the corner. If Italy is on your list make sure to check out this post by Sandy of You Maybe Wandering of her fabulous 21 day trip to Italy each place is more beautiful that the next! This article, Why You Should Make Time for Self Reflection is an interesting read. Did you read any interesting books, see any good movies or try any new recipes? If so please share because I love hearing about new things. Life is full of big moments, your first job, falling in love, getting married, having children, a dream trip, first house. etc. All wonderful and exciting times but I have found that as I age the "big" moments are the little moments that we so often overlook and take for granted. There is joy in the simple things if only we stop and realize it. Everyday doesn't need to have a momentous event to be special although sometimes in this world that is dominated by social media it seems that way. I sat down and made a list of the simple things in life that bring a smile to my face and lift to my heart. 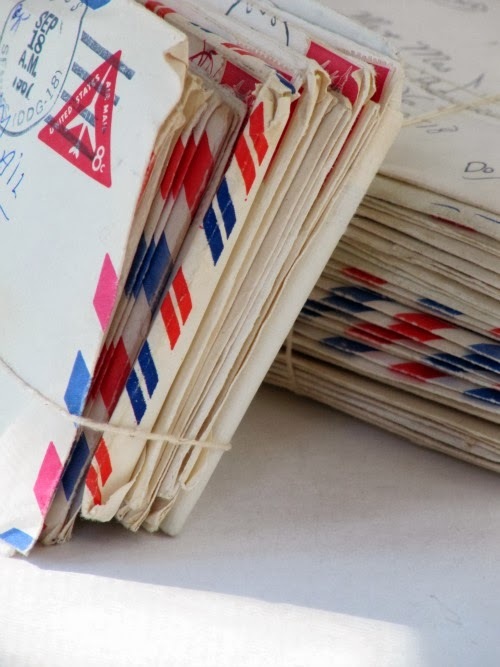 A letter or a card from my family or friends. A toasty fire on a cold day. Yeast donuts with lots of frosting. A new book or rediscovering a well worn and loved one. Making an old family recipe and "seeing" myself at my grandmothers side making it together. A cup of hot chocolate. Having my mom all to myself when she comes to visit. A text from my 16 year old niece saying "I love you and I miss you." Singing a favorite hymn at church. Being the first person to make tracks in the fresh fallen snow. Sleeping with the windows open on a cool spring night. The first smell of a wood fire in Fall. Pizza, spaghetti, grilled cheese and chocolate cake with chocolate frosting. Taking hot bath after a long day. The sound of the rain on the roof as I lay in bed. Spending a Sunday doing nothing. Visting my favorite paintings at the museum. 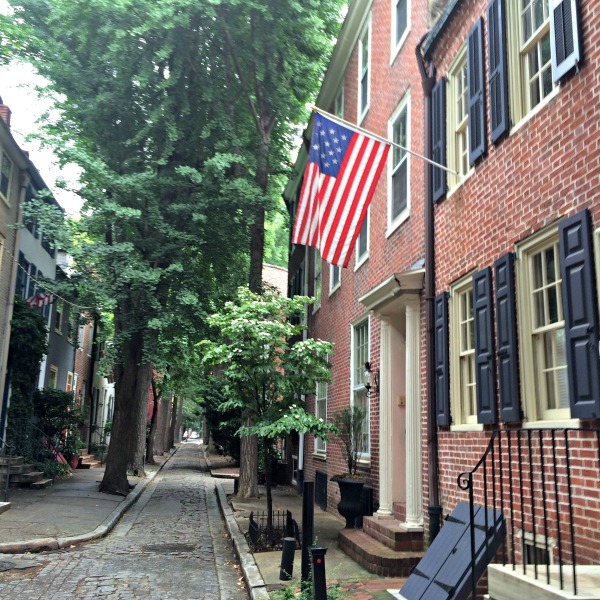 Meandering in a favorite city. Baking something new and sending it to a friend. These little moments make up the fabric of our lives, they make us who we are. 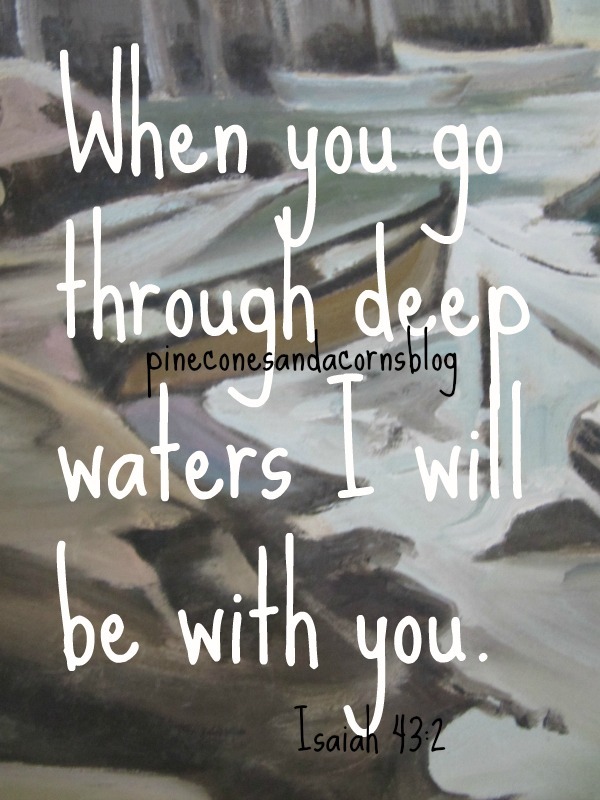 They offer respite from the storms of life and remind us that even the little moments can be grand. 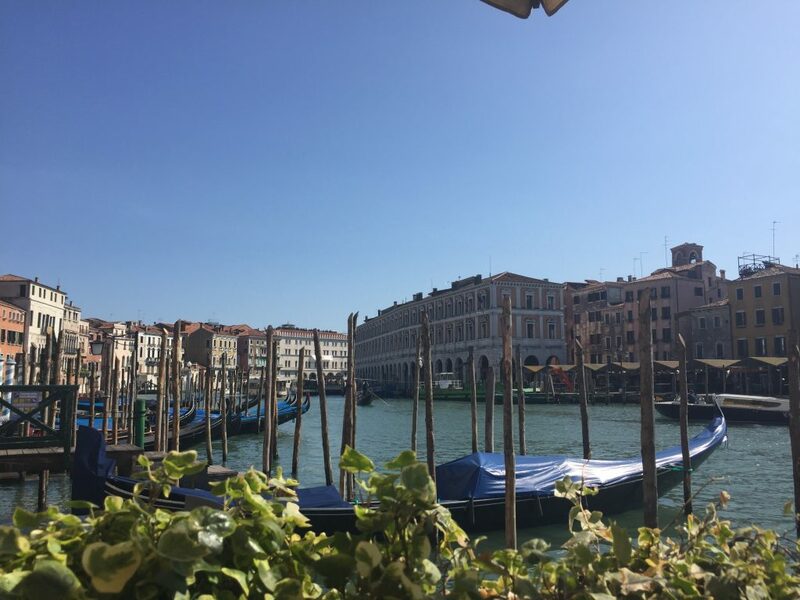 I am not sure if these moments seem so much more special as we age because we are more aware that life is precious, and finite or if we just come to appreciate the wisdom that comes with age and a realization that moments make our lives and not things. Whatever the case I am happy that I can appreciate the joy in the simple things. What a bring you joy? Do you find happiness in the little things? What simple thing brings a smile to your face? Have a great day, enjoy life's little moments. Good morning! Did you have a nice weekend? Mine was relaxing. The weather was beautiful so I spent a lot of time outside planting my containers, playing with my pups and reading and enjoying the weather. 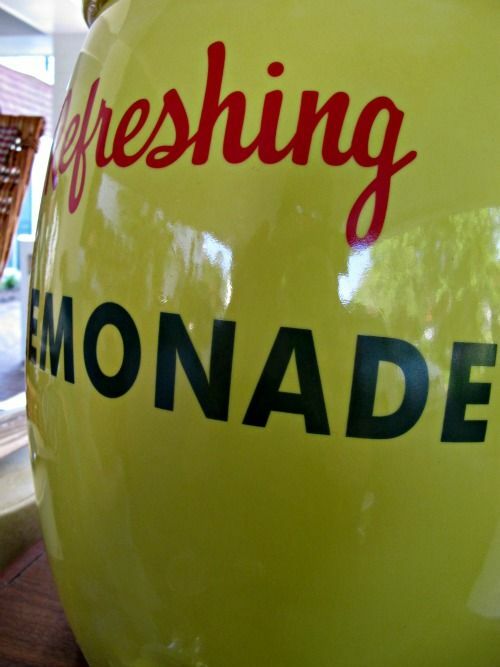 I don't know about you but summer always reminds me of lemonade, lazy afternoons and time at the beach. Lately everywhere I look there are lemons; placemats, napkins, rugs, plates, art and more to decorate your home. Then there are the candles, scented oils, and lotions in case you would like to add a touch of the summer scent to your person or your room. Sources: 1. 2. 3. 4. 5. 6. 7. 8. 9. 10. 11. 12. 13. 14. 15, 16, 17. 18. 19. 20. 21. 22. 23. 24. 25. 26. 27. 28.29. 30. 31. 32. I love cooking and baking with lemons, lemon vinaigrette, chicken with preserved lemons, Lemon Blueberry Cake, lemon bars and of course summer drinks with lots of fresh squeezed lemon juice. 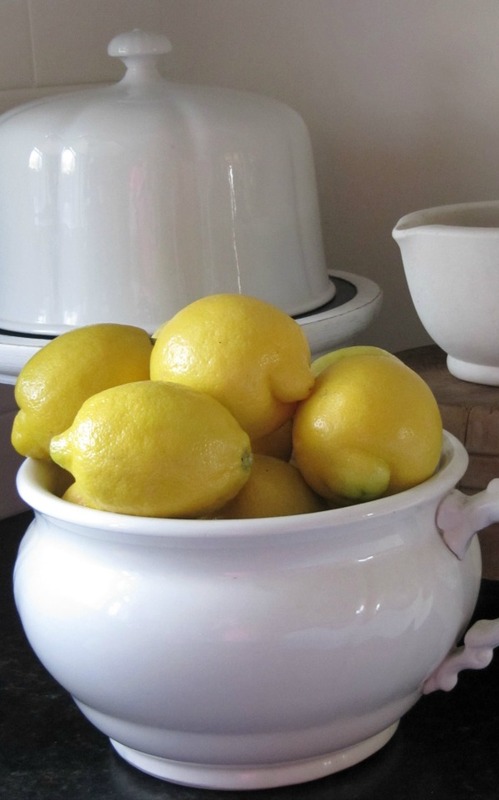 Are you a fan of lemons, lemonade and lemon decor? 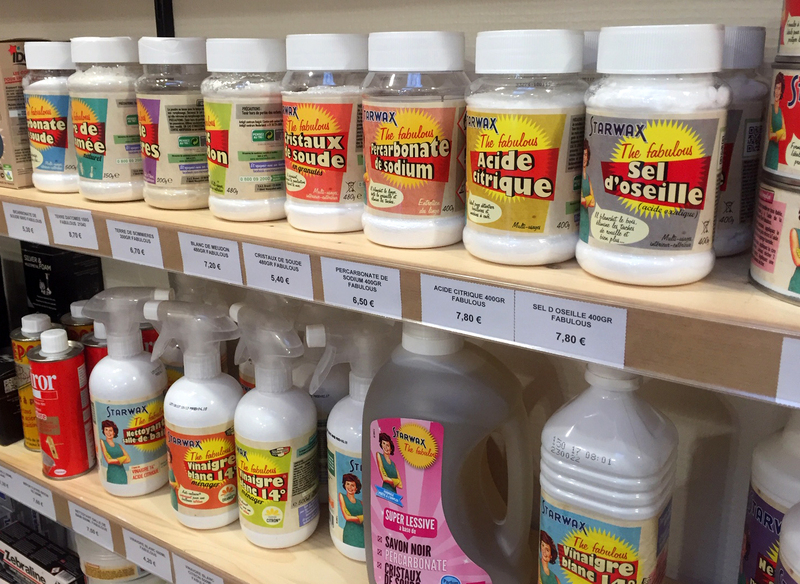 If you want to add a touch of summer to your house I found a few things you might like. Have a wonderful day! Happy Easter! Good morning! 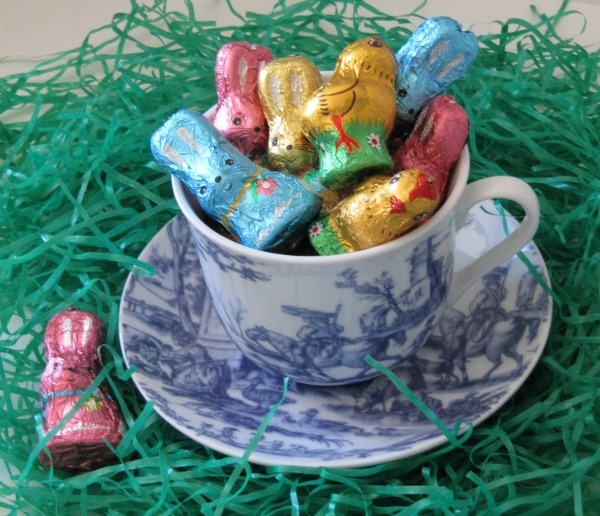 Happy Easter weekend. Did you have the week off? I didn't but I am taking today off to get ready for the holiday, I have a little baking to do, some flowers to buy and that is about it. If you are looking for a little inspiration for your Easter table design, this blue and white table-scape from Designthuasium is beautiful and includes many items you may already have at home like the blue and white Chinoiserie vases, blue glasses, the white linen tablecloth and napkins. 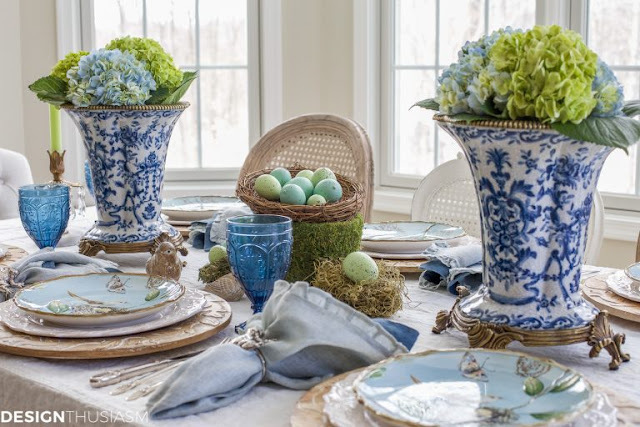 If you don't have the bird plates than pull out your bunny plates or perhaps a flowered salad plate to add a touch of Spring. 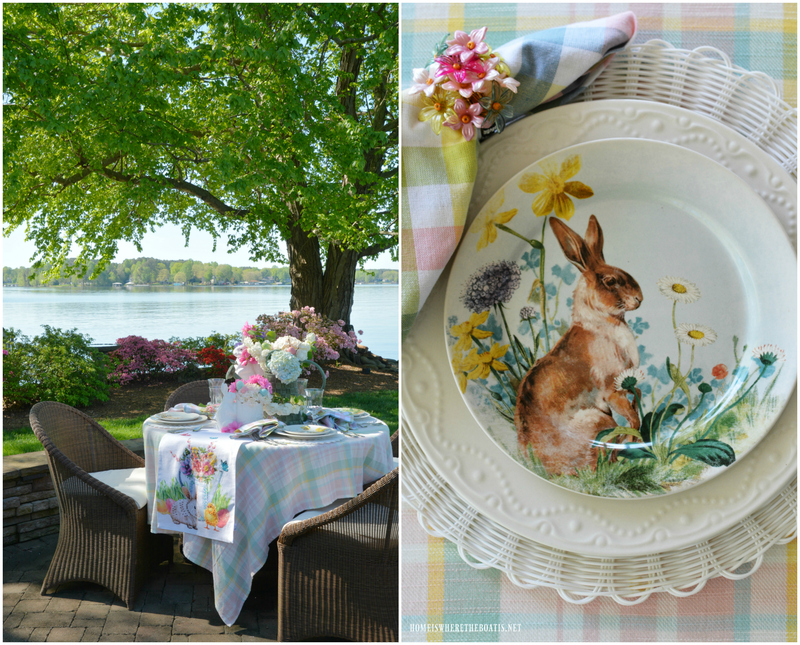 If you wan to set a more whimsical table and something that I am sure that your kids or grand kids would love this fabulous Peter Rabbit inspired table from Jamie at So Much Better with Age is perfect. Frankly I would love to eat my Easter dinner at this table. 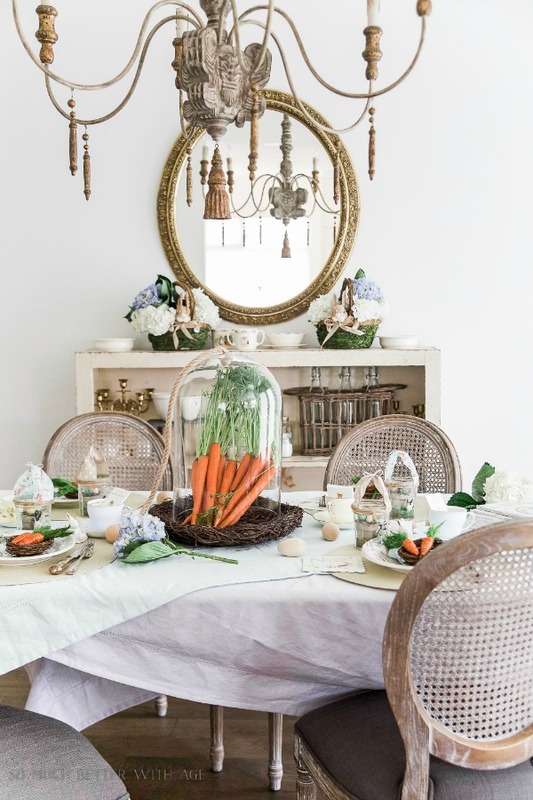 I think my favorite part is the cloche filled with carrots and the Beatrix Potter books! You could even pick up a few books from the bookstore and give them as Easter gifts. 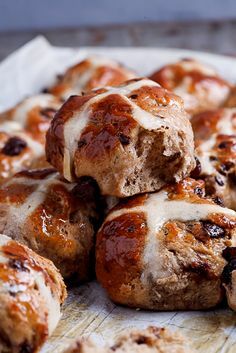 It would not be Easter without some sweet treats, like these scrumptious looking Chocolate Chunk Hot Cross Bun from Simply Delicious. 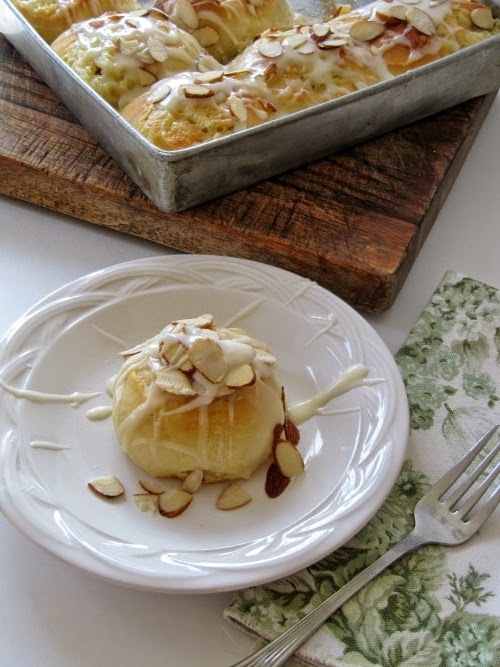 I will be making either a pan of Almond Sweet Rolls which are light, fluffy and a little change from cinnamon rolls. 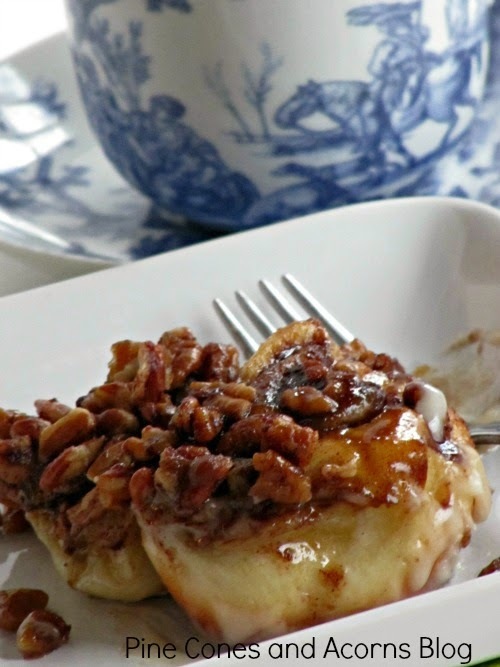 Or if I am pressed for time I will be whipping up a batch of these Rhodes Cinnamon Pecan Rolls, they are so easy and delicious and they start with Rhodes bread dough. Did you color your Easter eggs yet? 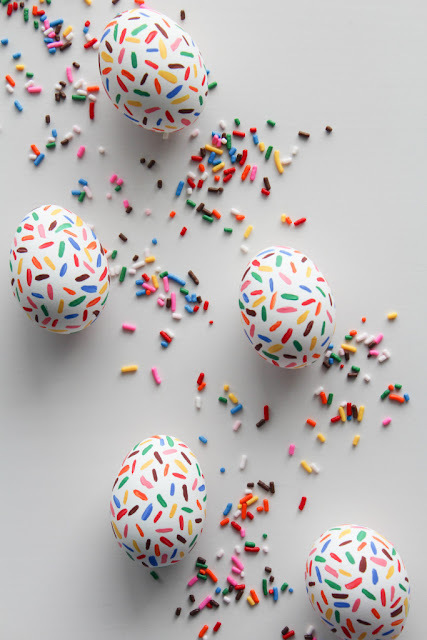 If you are looking for a new way to decorate your Easter eggs look no further than these easy, DIY Sprinkle eggs from Let's Mingle. 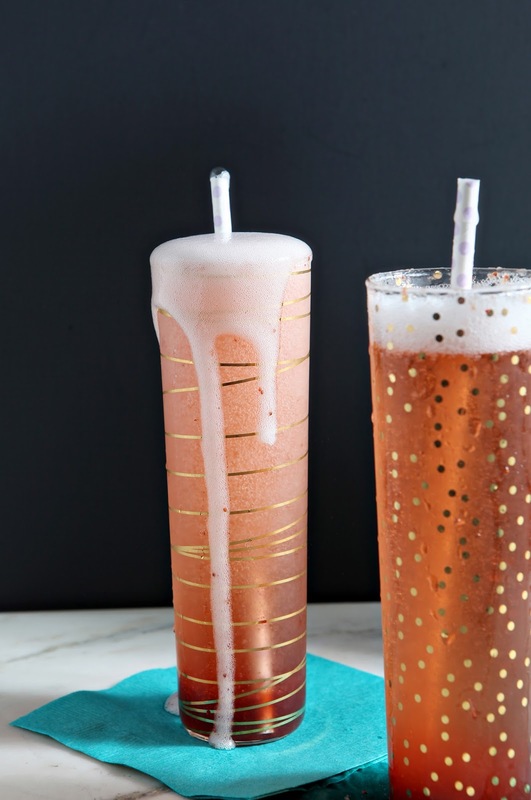 Do you need a cocktail for Easter brunch? This Strawberry Champagne from the Speckled Palate would be a great addition to your Mimosas and Bloody Mary's. 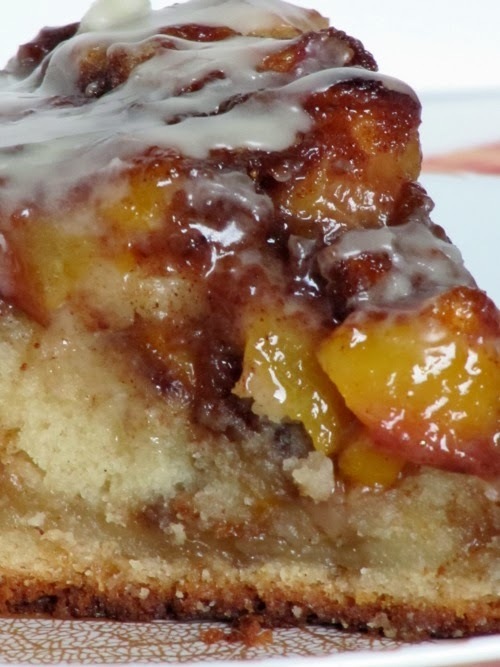 As for dessert, you can never go wrong with a cake. 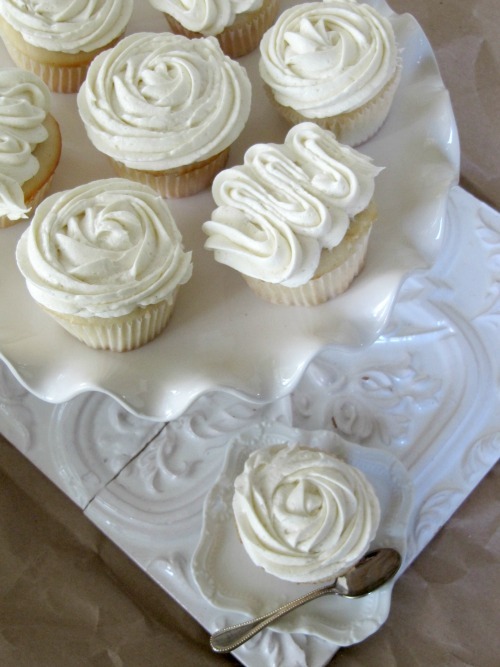 Or cupcakes, these White Cupcake with Whipped Buttercream Frosting are some of my favorites to make for any holiday and you can make extra to give to your guests to take home. What are your plans for Easter? Will you be traveling, if so be safe. Will you be hosting a brunch or lunch? 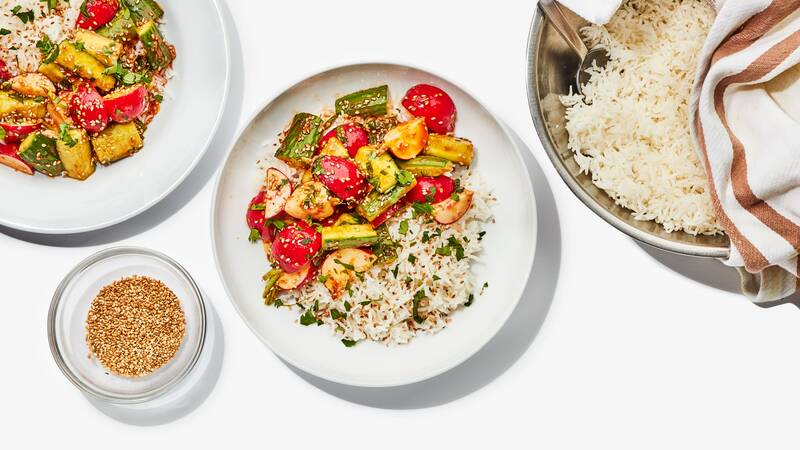 If you will be do you have any recipes to share with us? I love hearing about other peoples menus so feel free to let me know about your main course, dinner rolls and dessert. Have a happy and safe weekend. Happy Easter. P.S. 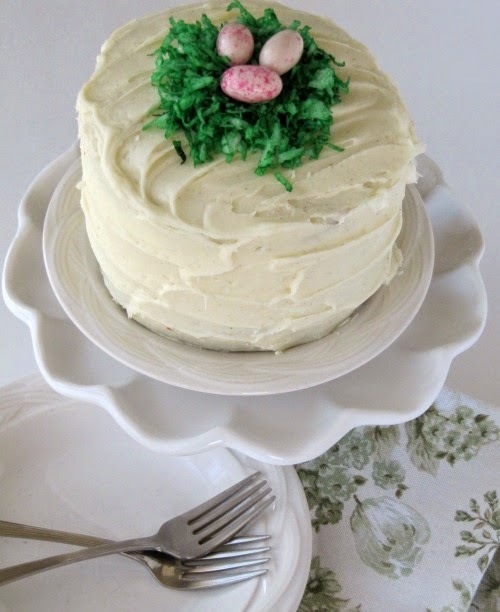 If you need recipes, tables top ideas, egg dying or anything that has do with Easter, check out my Easter Pinterest Board I have pinned a plethora of ideas. 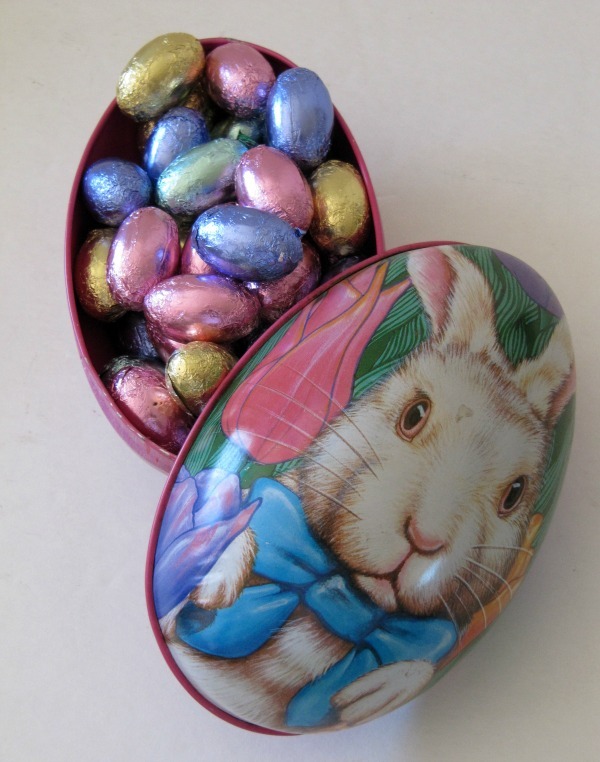 Just Curious...What is Your Favorite Easter Candy? Good morning! 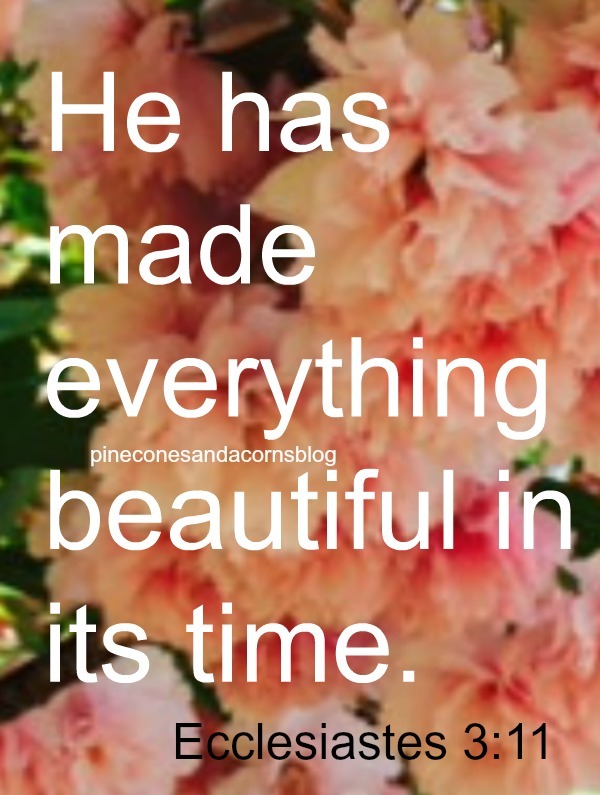 A beautiful Wednesday to you. 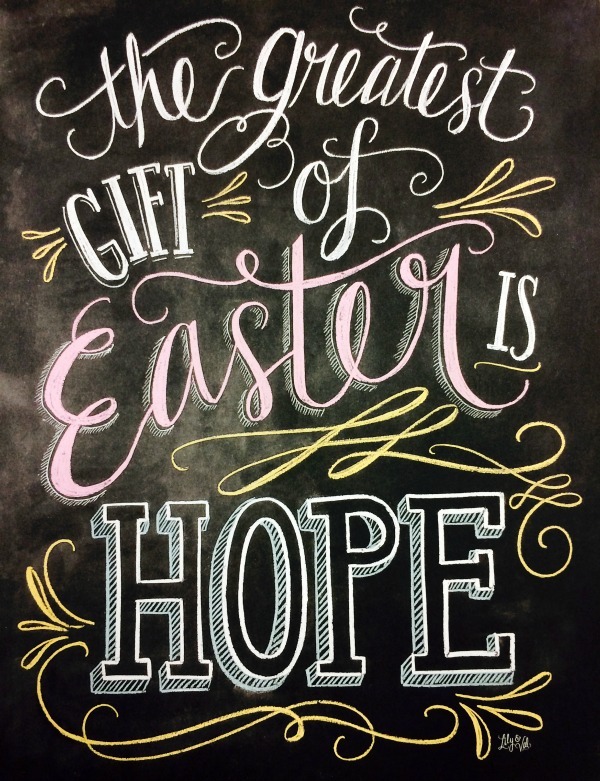 This is Easter week and many are putting the finishing touches on their Easter preparations, dinner, baskets, guests and more. Easter baskets play a huge part in this weeks festivities. My mom made and still makes us the most beautiful baskets containing all of our favorites candy and treats, wrapped in cellophane and tied with a silk ribbon. When we we young we set out our baskets on Saturday night and Sunday after church we had an egg hunt and a hunt for our baskets too. 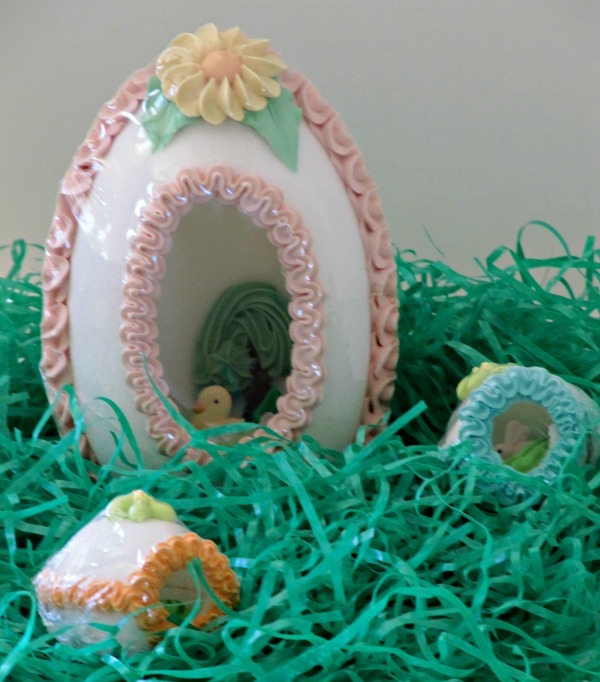 My mom used to make us sugar eggs as well, you know the ones with the little peep hole in the side? Did you ever get those? Getting my baskets ready had me curious, what is your favorite Easter candy? 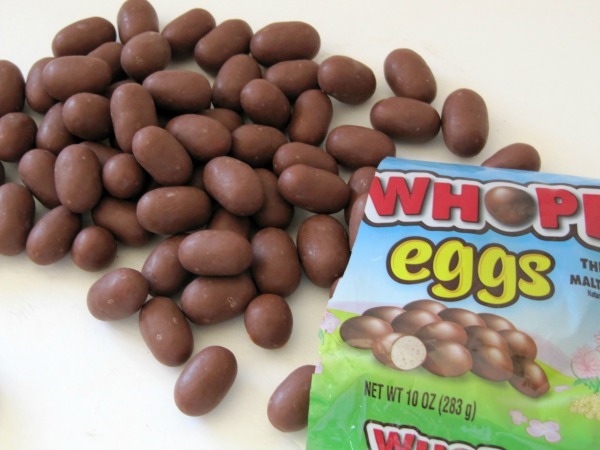 Do you like the chocolate bunnies, or the marshmallow eggs, Peeps, Reese's peanut butter eggs, jelly beans or something else? 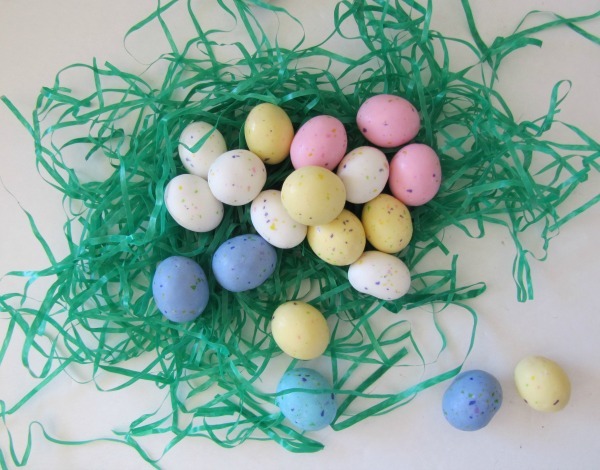 Do you favor the treats from your local confectionary or are you a fan of the "traditional" Easter candy? 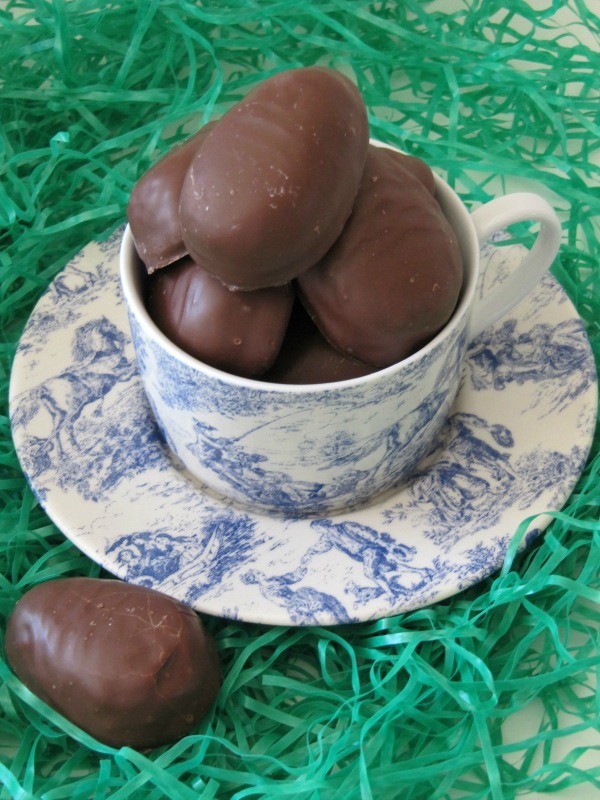 I love peanut butter eggs, in fact one year I ate so many that I stopped eating them for about 5 years after that. I like jelly beans but only the red, yellow Peeps and I love dark chocolate covered marshmallow eggs. If you need a little basket inspiration check out these baskets that I found and Williams Sonoma. And if you need a little candy, or cookies I found some great things at some of my favorite stores. Thank you for sharing your favorite candy selections.